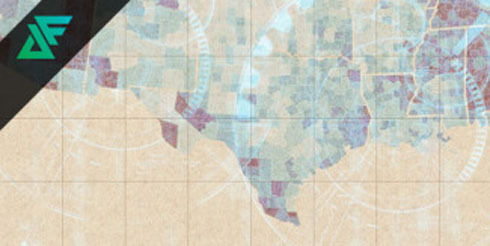 Digital Frontiers 2014 brings digital scholarship to North Texas | Science. Tech. Journalism. Digital Frontiers 2014 brings digital scholarship to North Texas – Science. Tech. Journalism.